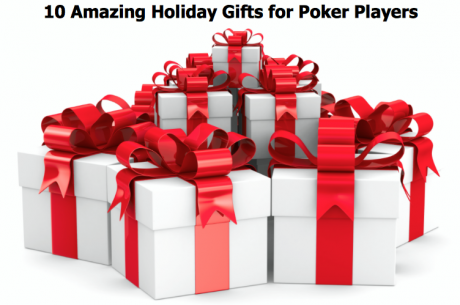 HNR 12/20: WSOP’s 2014 Schedule; Unbeatable Poker Bot? The World Series of Poker schedule is set for next year, a bot is pretty good at poker, and two WPT final tables. It’s all in today’s Hit and Run. WSOP schedule: The World Series of Poker announced its 2014 schedule; get the early lowdown from the source here. 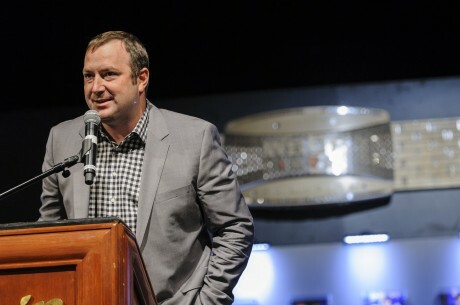 Also, here’s an interview with WSOP executive director Ty Stewart on a wide variety of poker topics. Unbeatable bot? : A poker bot named “PokerSnowie” is apparently pretty good at poker, crushing all comers to the tune of 25 big blinds per 100 hands. That’s a pretty good winrate. More here. 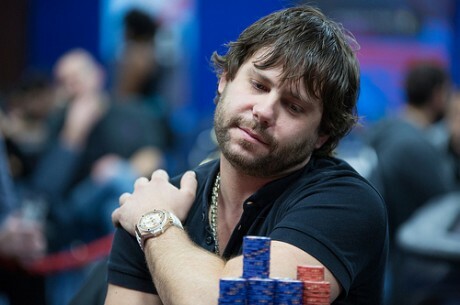 WPT: Julian Thomas headlines the final table of the World Poker Tour Prague; updates here. And a winner was crowned at the WPT Korea. –The Atlantic Club Casino — yeah, the one PokerStars tried to buy in New Jersey — declares bankruptcy and will be purchased by Caesars. And a scathing op-ed here. –Phil Laak owes some money to the IRS. –888 is now the second biggest online poker site in the world. 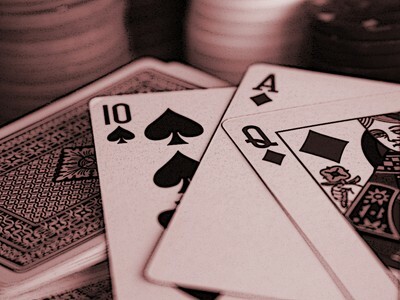 –Americans really aren’t against online poker and gaming, according to a recent poll, despite people who would like to have you believe otherwise. –How are the online casinos/poker rooms doing in New Jersey? Grades here. It appears Party Poker is crushing it. –The WCOOP Challenge gets underway at PokerStars. –What would you like to see happen in the Rounders sequel. –samrostan is crushing souls in the high-stakes online games. –Bitcoin poker site SealsWithClubs had its database compromised. And in a timely piece, perhaps, the cons of bitcoin in online poker. There is just one week to go in the voting for the 2013 British Poker Awards, so which player/venue/blogger/site has done enough this year to merit your vote? November-Niner Marc Etienne McLaughlin leads the World Poker Tour Main Event in Prague after storming into a sizeable chip lead during the last level of Day 2. Twenty-one year old Masato Yokosawa belied his years and lack of live poker experience to win the inaugural WPT Korea Main Event at the Ramada Plaza in Jeju. Ivan Soshnikov, a young poker pro from Russia, triumphed in a fast and furious European Poker Tour High Roller live tournament in Prague this week in which 176 talented players each ponied up $10,000 to enter.